Do you only have a short time in Egypt? 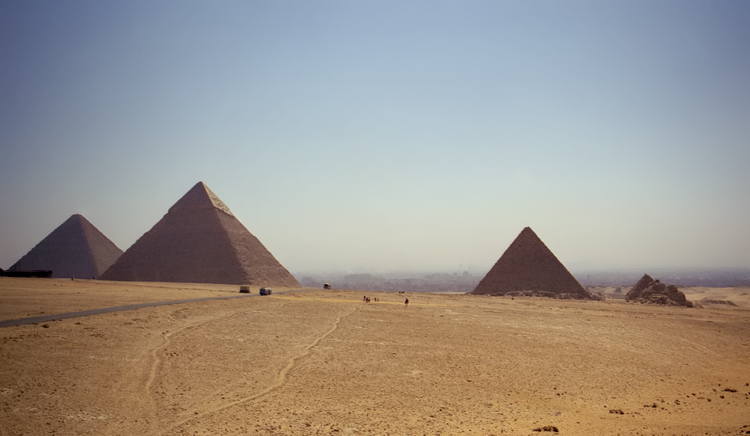 Are you needing an overnight stay and a Day Tour of Cairo? Then this 2 Day Short Cairo Break Tour Programme will be ideal for you. On this programme you will have Airport Transfers from & to Cairo Airport, an Overnight Stay in a 5* Cairo Hotel, and a Day Tour of some of the best sights in Cairo. Including: The Pyramids of Giza, The Great Sphinx, Giza Valley Temple, The International Museum of Antiquities, Tahrir Square, and Khan el Khalili Bazaar.